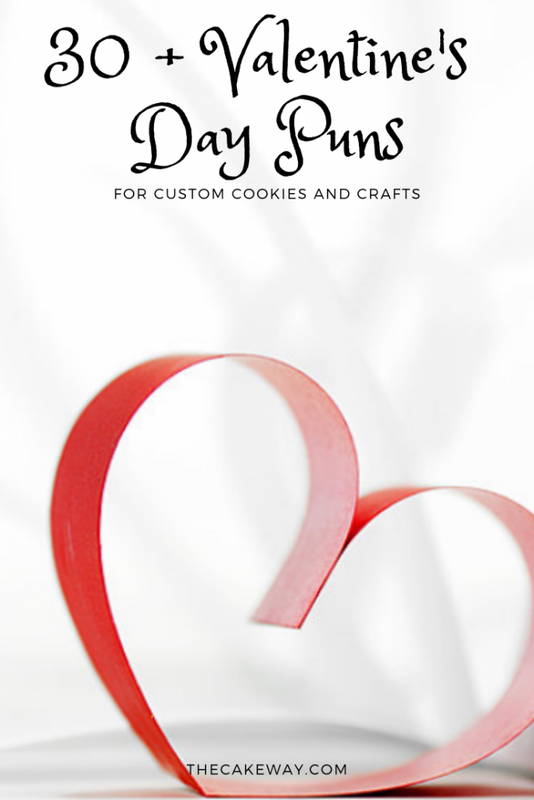 Valentine’s Day is coming up quicker than we know and what better way to show someone you care than with cookies! Make them extra special with these 30 + Valentine’s puns to personalize these sweet treats. Gifts that are personalized mean so much more and will be so memorable. 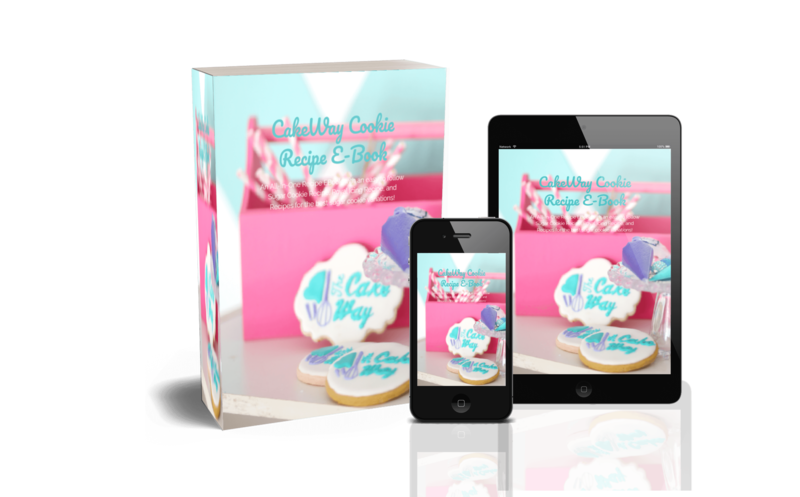 To make things easy I have put all of these quotes for the cookies into an ebook format to reference whenever you would like. 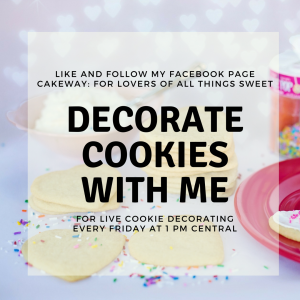 There are so many fun sayings that can go with any shape of cookie theme. Whether you are making these just for family and friends or maybe you are venturing into making baking a side business, these are great! 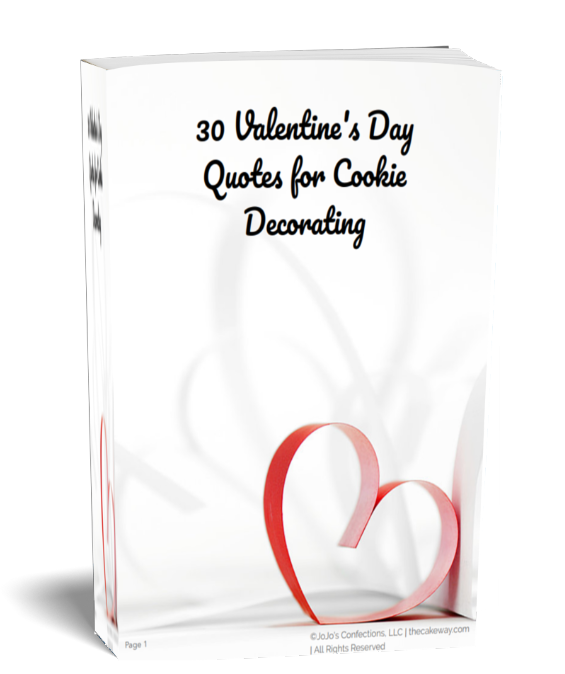 Lots of people do not have the time to do things like this, so if you wanted you could make some side money from baking someone’s favorite cookies and inserting these fun Valentine’s Day quotes on them for them. How fun would that be?! 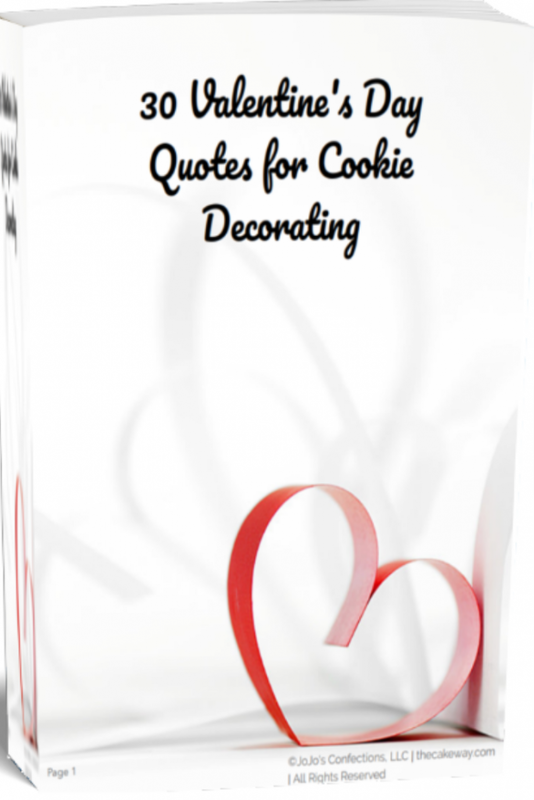 Make sure that you download the free ebook that I have put together with everything that you will need to make sure that these Valentine’s Day quotes cookies will be a hit. 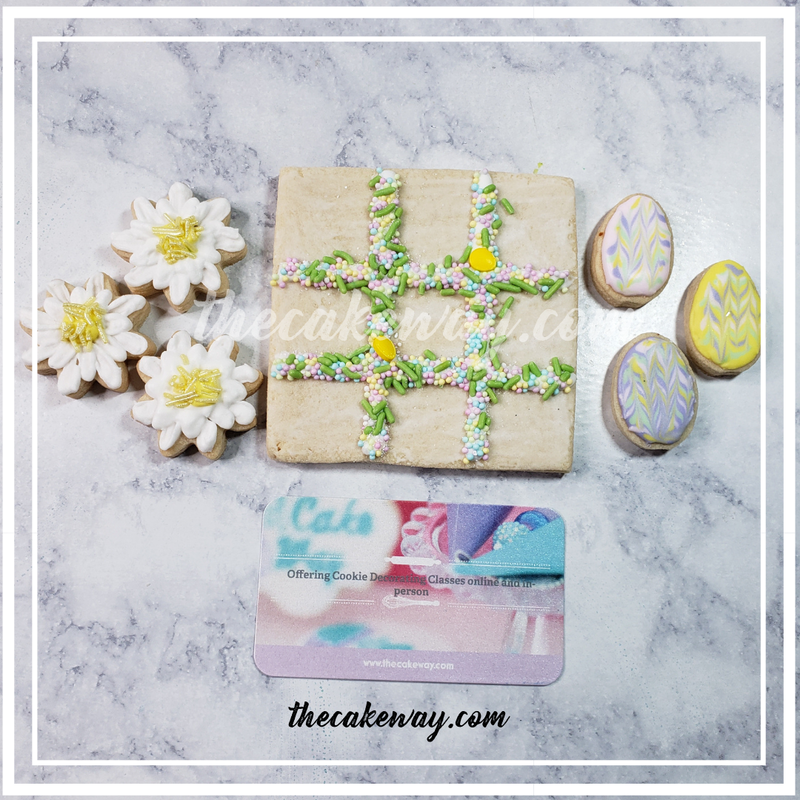 I have provided you with a list of what you would need, some tips and tidbits and, of course, the quotes ideas to put on the cookies themselves. Happy baking! Looking for a super fun activity for your family? 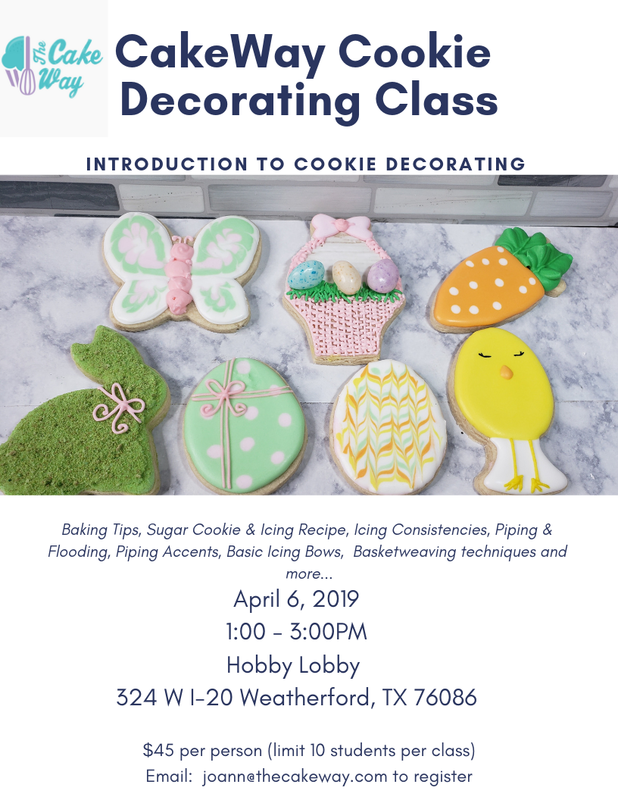 Look no more than my weekly cookie decorating classes! Like my FaceBook page to learn more!